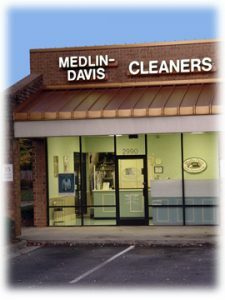 Your search for a dependable Cary dry cleaner is over! 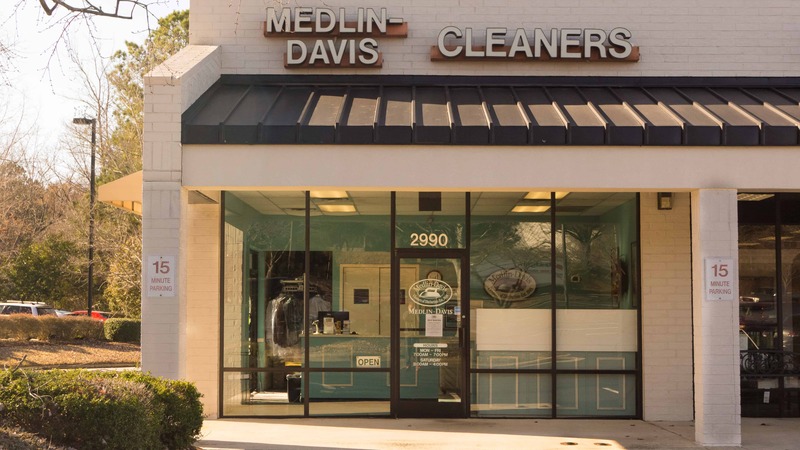 At the Hemlock Plaza Medlin-Davis, you can rest assured that your garments are in good hands. Need alterations? Does your wedding gown require some special attention? we also offer Free Pick Up & Delivery. Give us a call at 919-387-9191 to talk to our store Manager, Pam.